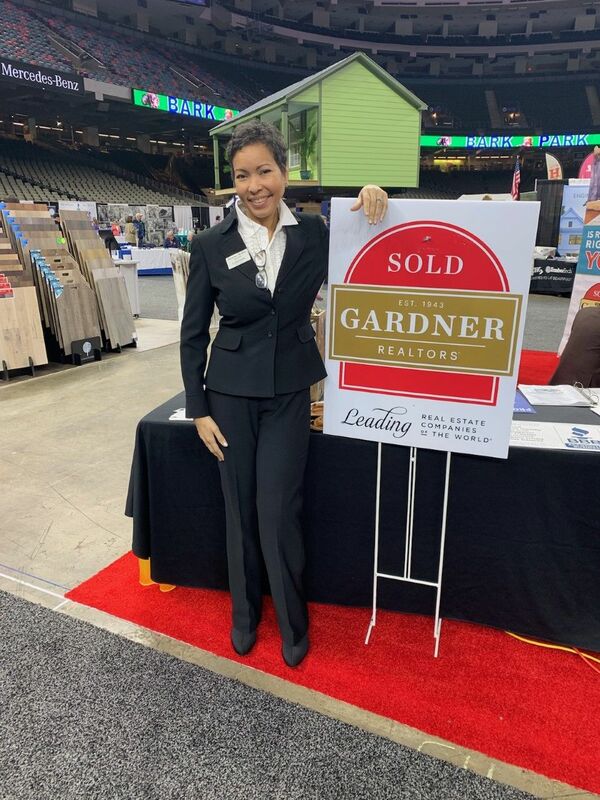 I had an amazing time at the New Orleans Home and Garden show this weekend. I spoke with lots of people who were looking to improve their homes. Some were looking to buy new homes and I was glad to be there to help. I LOVE talking about the real estate market and about homes in general. Karl and Quinn met me there and we looked at custom doors for our own home. SO MUCH FUN!